When good weather arrives, you’ll want to be enjoying your garden and we’ll ensure you have everything you need. 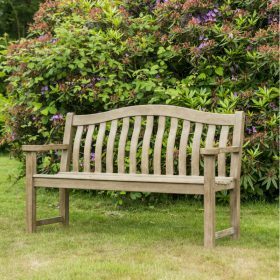 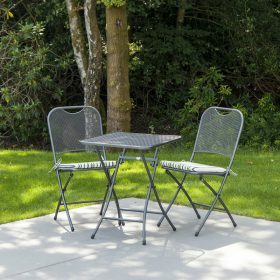 At Millbrook we take pride on offering the best quality garden furniture for dining al fresco, reading or relaxing and enjoying the view. 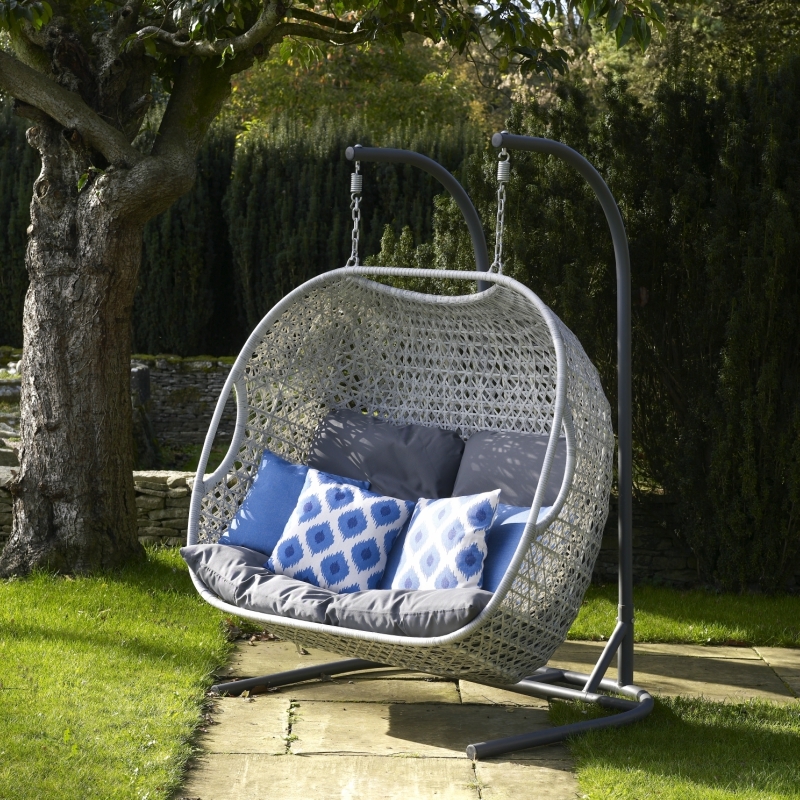 Plus, we offer expert advice to help you pick the perfect piece or accessory. 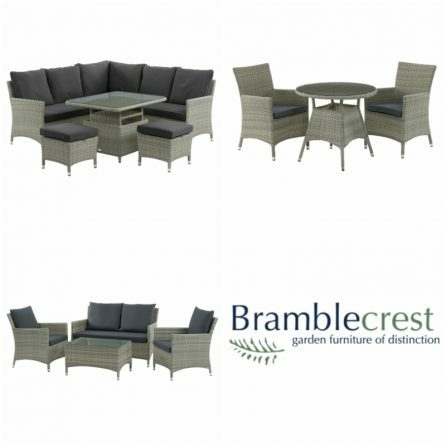 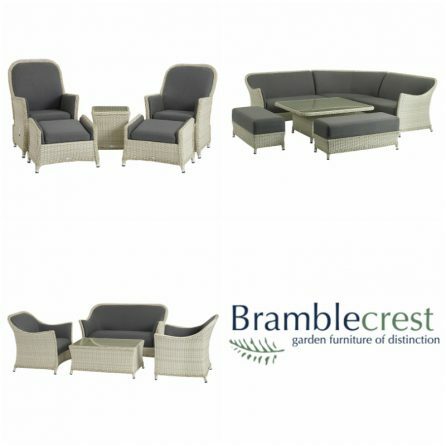 Bramblecrest, Hartman, Alexander Rose and Zest supply our 2019 furniture range, while the experts at Weber supply our BBQs. 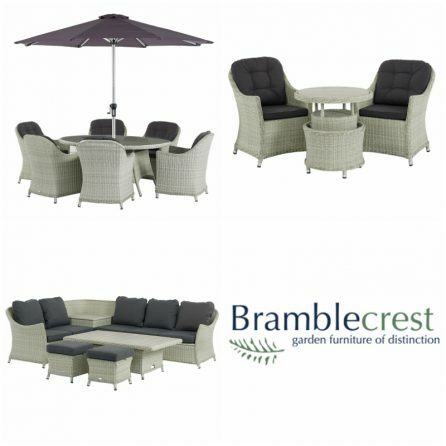 To see our full range of garden furniture, BBQs, parasols, gazebos, heating, lighting and pool accessories, please visit our centres. 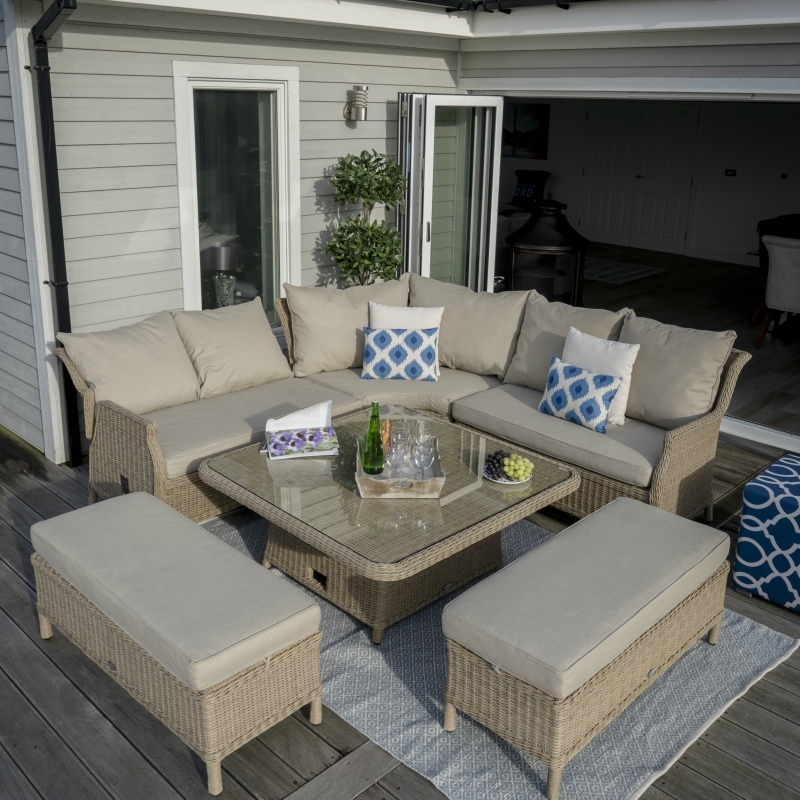 Brand new for 2019 this impressive range offers contemporary class, style and luxury. 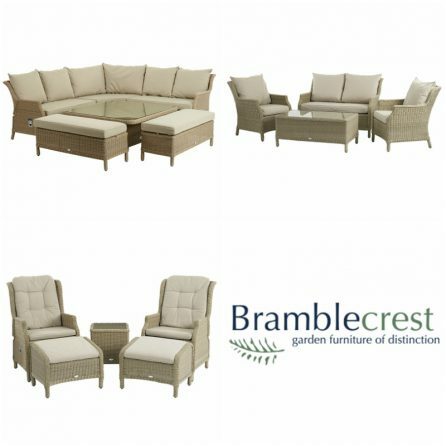 A traditional, luxurious oatmeal coloured weave range designed for maximum comfort. 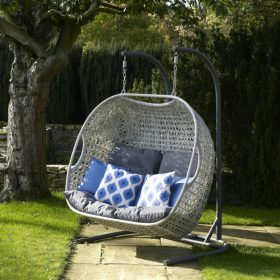 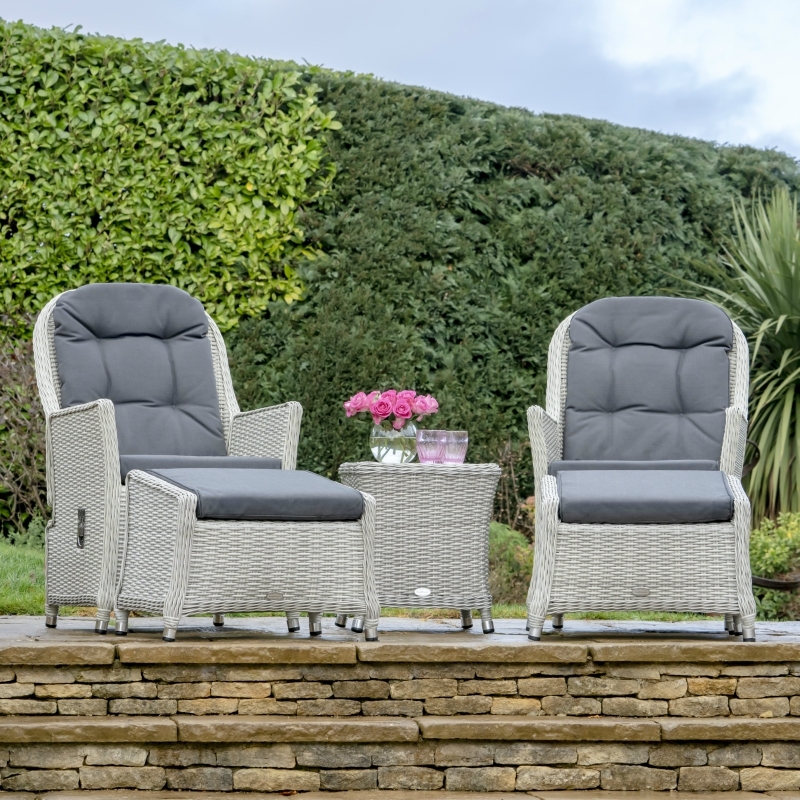 A timeless weave range that will add style and comfort to your garden. 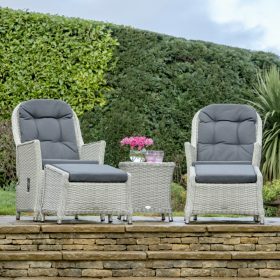 A brand new range for 2019 offering great value for superb value garden furniture. 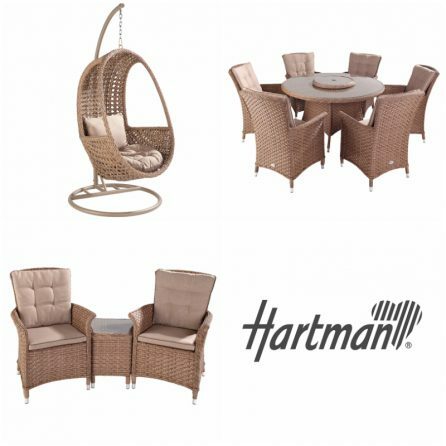 A modern and contemporary weave range with a smooth finish, this range will add a touch of class to your garden. 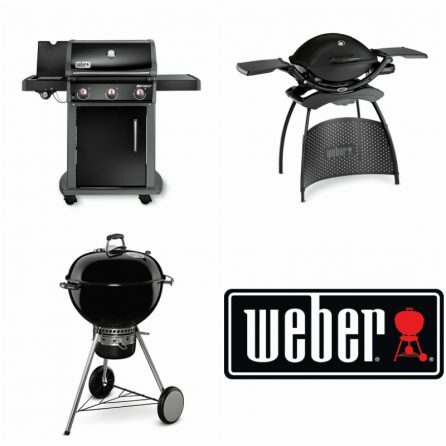 New for 2109 – we’re delighted to be stockists of Weber BBQs and accessories. Our range includes, gas and charcoal BBQs along with smokers and portable grills. 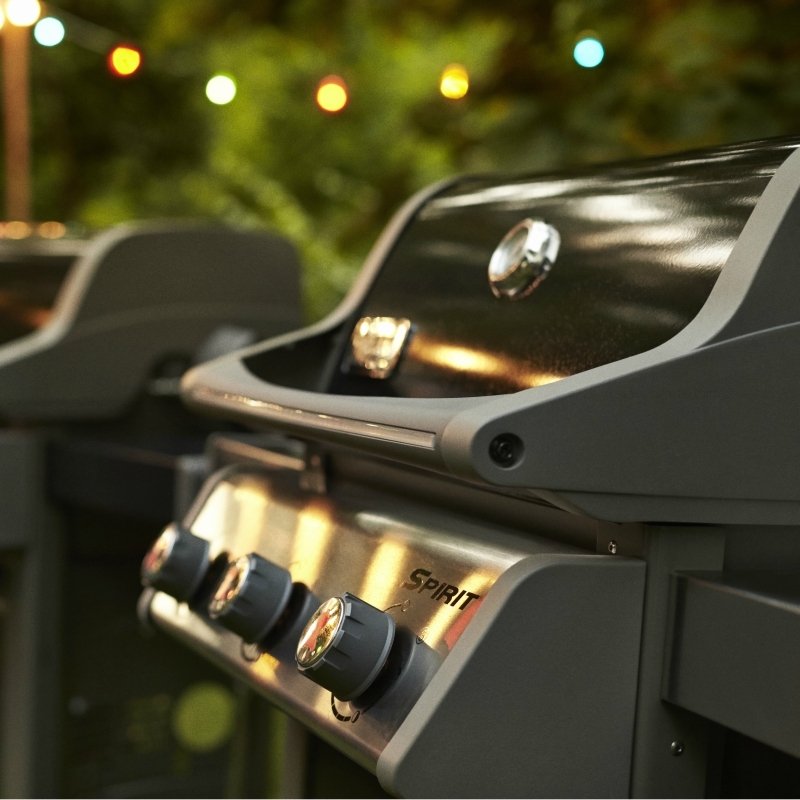 Gloves, mitts and aprons – a great gift for any BBQ enthusiast! 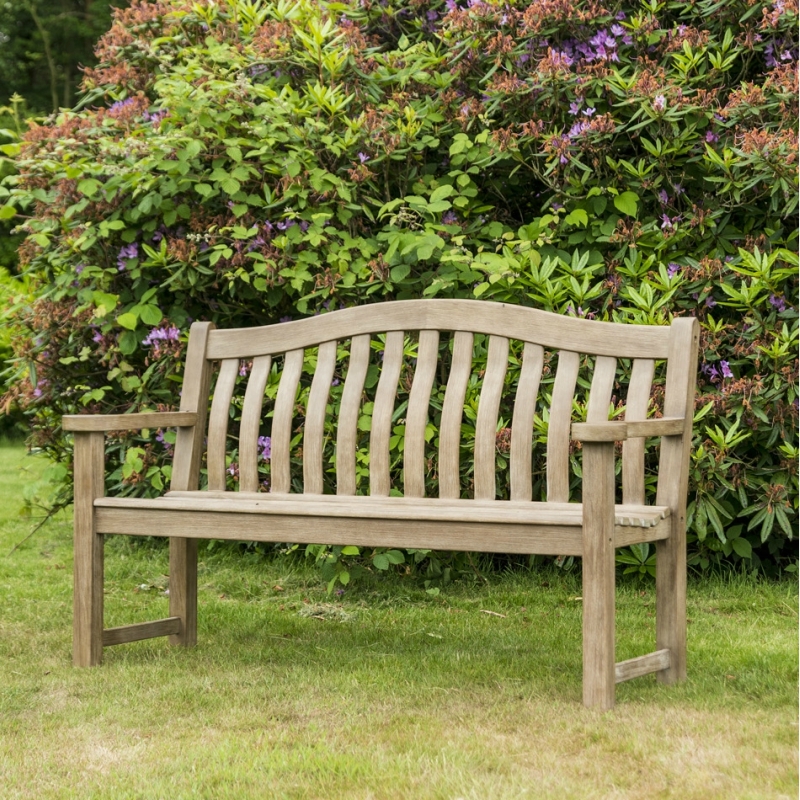 All plants, trees and shrubs come with a 2 year guarantee.